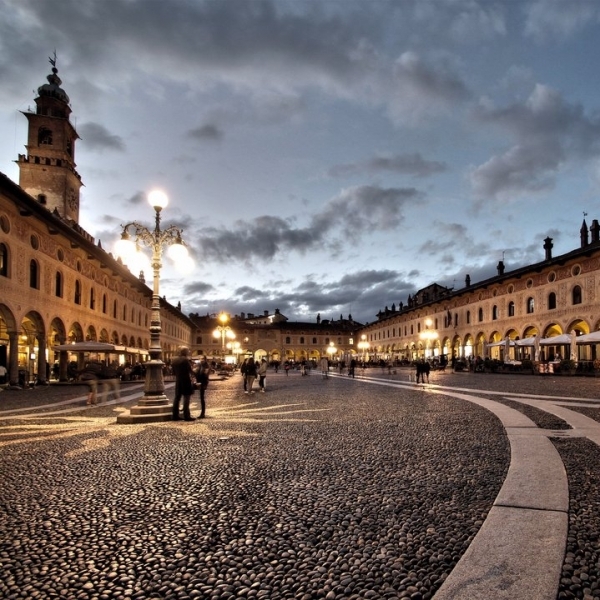 Vigevano, a town of historical and cultural interest near Milan, relies on AIGO, consulting agency specializing in marketing and communications in tourism, travel and hospitality, for tourism promotion involving both Italian and European media. 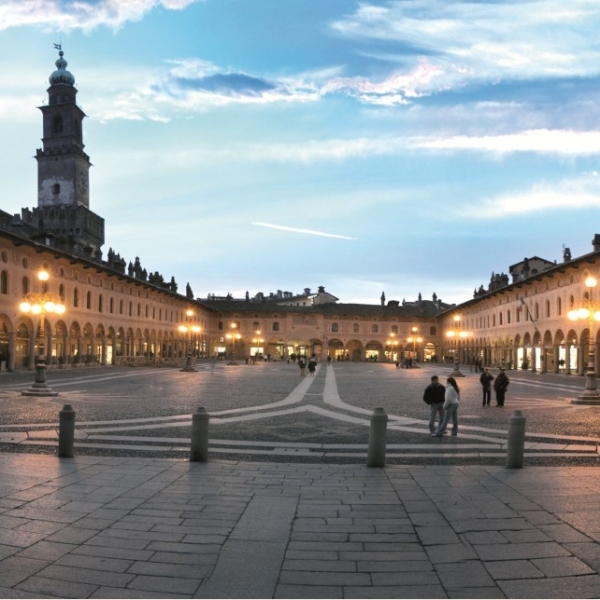 Renowned for its artistic excellence, among which include the famous Piazza Ducale and the Sforzesco Castle, Vigevano offers a rich monumental and museum system. Beside the cultural offer, great attention will be given to events, the environment and nature trails of the Ticino Park as well as promote the gastronomic experiences in rice are an excellence of the territory. “We are very pleased to collaborate with a city of great historical and cultural charms as Vigevano. Together with the city we will develop activities for Italian and international media to promote cultural heritage and events in the city. We are confident that this collaboration will be able to attract many visitors from different markets” comments Massimo Tocchetti, AIGO President.